Buffy Orndorff, Patient Care Manager on 12WT General Medicine/Transplant Unit. I have worked at Texas Children’s Hospital for 18 years. I thought I was attending a staff meeting with the Assistant Clinical Director, Mona Clark, so I knew it had to be important. She surprised me with the wonderful Super Star Leader plaque. Everyone broke out in cheers and I started to cry. It was an overwhelming rush of emotions. Recognition from the people you work with is the most humbling experience. I work with such amazing people. They inspire me every day to become a better leader and a better person. 12WT works as a team to amplify unity through our commitment towards positive patient outcomes. Becoming a nursing leader is a true passion, and I feel rewarded every day I come to work. 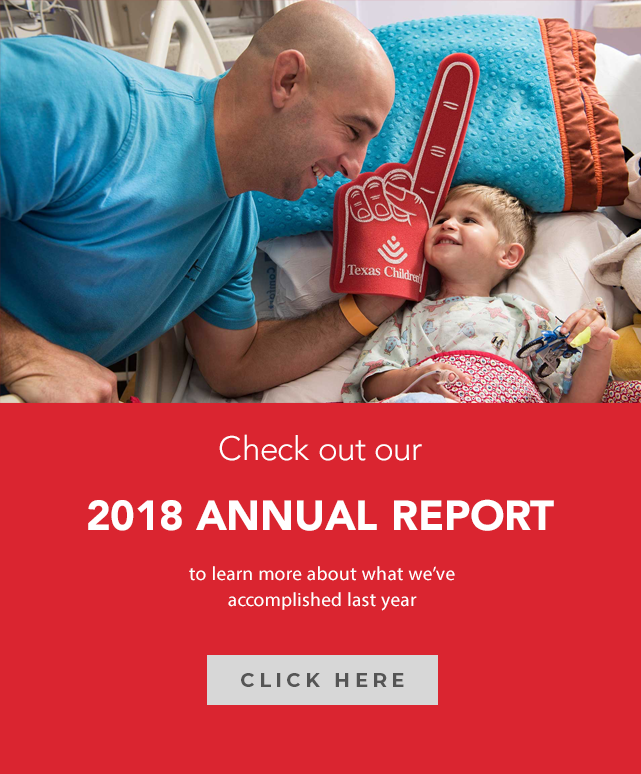 Texas Children’s Hospital cultivates an environment where people feel empowered to succeed, bring new ideas to the forefront, and invests time and resources developing them. I work with extraordinary people who support and encourage me every day. They really care for me both professionally and personally. 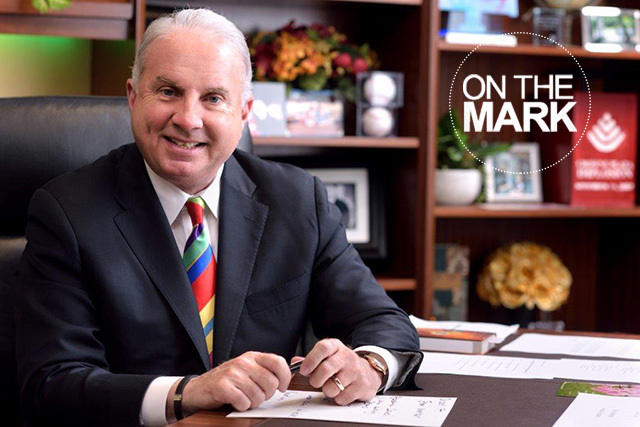 A Texas Children’s super star leads tirelessly, motivates and inspires people. Being present, investing time and effort in developing one another. Believing in the people you work with and building people up. Lastly, providing excellent clinical care and an exceptional patient experience. My motivation for going above and beyond are the people I work with and for. I genuinely care about them both personally and professionally. I want to cultivate a work environment where people enjoy coming to work and serving our patient population. Recognizing each other for the great work we do each day and the lives we have an impact on. 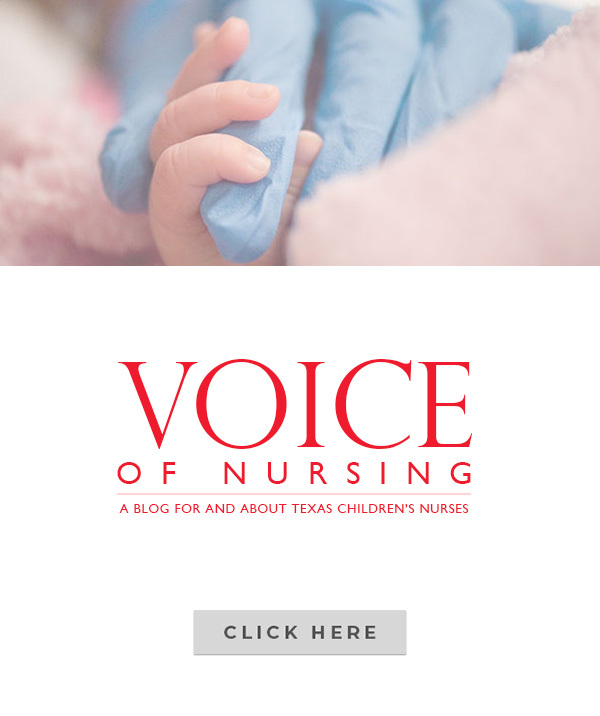 The best thing about working at Texas Children’s are the patients and families we serve. On 12WT we serve a chronic patient population so we develop lasting relationships with the patients and families. Their resilience and positive outlook on life is inspiring. 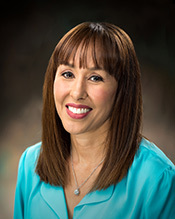 Everyone at Texas Children’s is considered a leader. Every individual has a unique set of experience and talent that can impact patients, families and colleagues. Everyone can make a difference in this organization. My leadership definition is to create a positive culture where people feel motivated and confident in the work they do. Being committed to help each other achieve both personal and professional goals, and have a positive attitude each time I walk onto the unit. I want to thank everyone on 12WT and the Leadership Team. I am truly blessed to work with an amazing team!